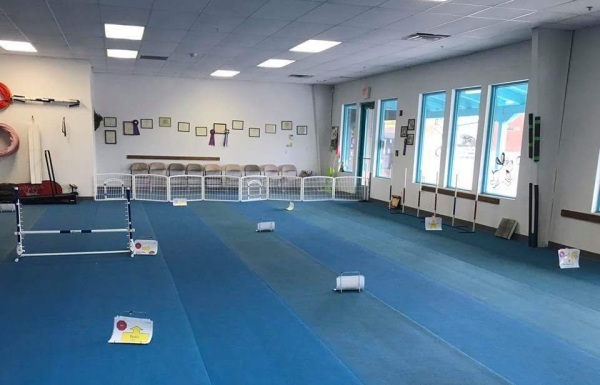 Fast Action Dogs Training and Sports Center is the only full service dog sports and training facility located in the East Mountains. 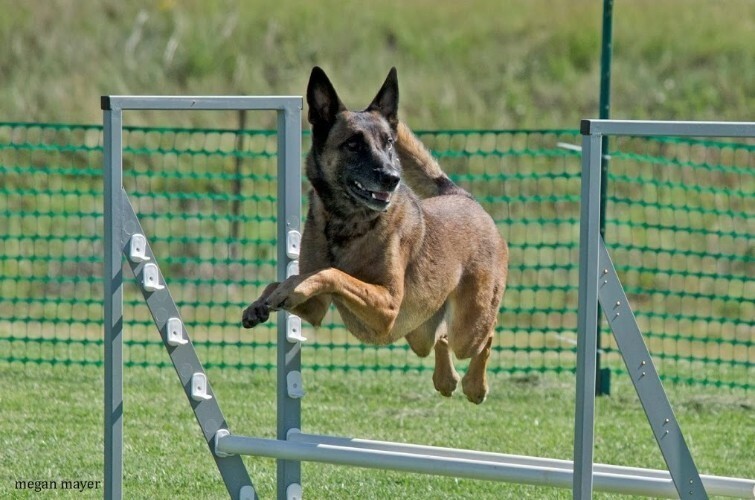 Fa​st Action Dogs was founded by Traci Medrano with over 30 years of experience training, handling and coaching a wide variety of dog breeds. 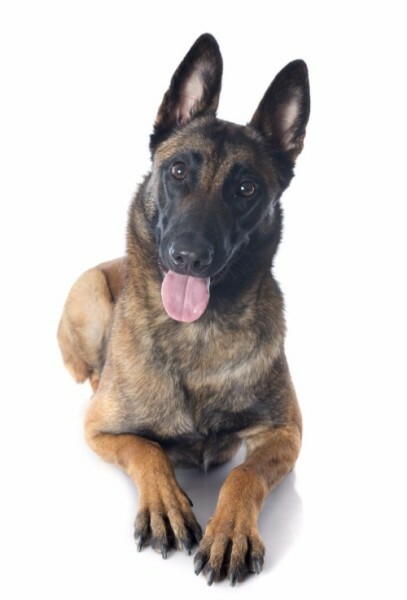 We are proud to bring a variety of dog sports and training classes to the East Mountain area. Qualifier for NADD/AKC Eukanuba National Championships! 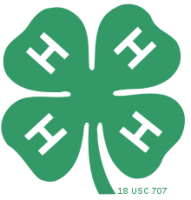 WE HAVE A BEAUTIFUL INDOOR FACILITY WITH RUBBERIZED FLOORING FOR ALL OF OUR INDOOR CLASSES. WE HAVE THE ONLY DOCK DIVING POOL IN NM! Our own dogs love this sport so much we decided to bring it closer to home! 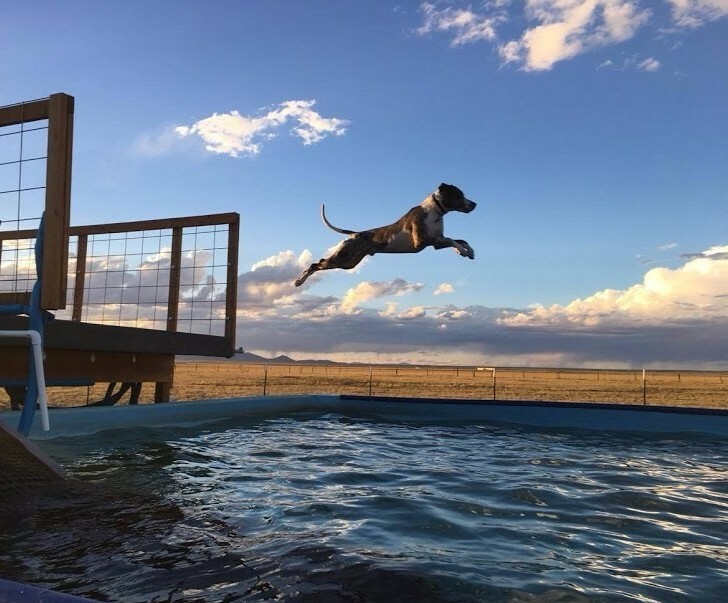 Whether your dogs love to swim, want to try their luck at the sport of dock diving, or just want to cool off during the hot desert summer, our pool is just the place! Our 40 foot long dock plunges into our regulation 20ft x 40ft pool for the ultimate fun in dog water sports!